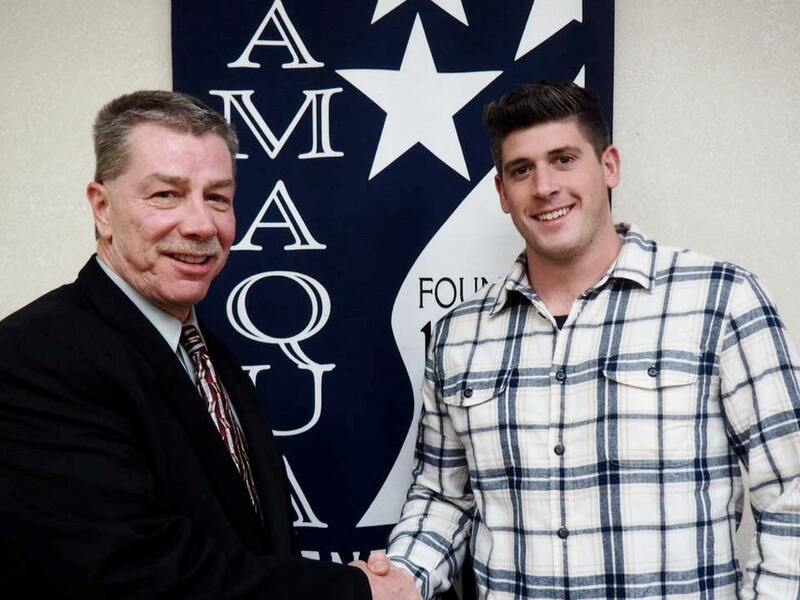 Photo credit: Mary Linkevich / Pictured is Tamaqua Police Chief Rick Weaver, left, with Christian DeAngelo. Last night, Tamaqua Borough Council approved the hire of Christian DeAngelo as Tamaqua’s seventh full-time officer – effective today. In addition, Tamaqua has approximately 16 part-time police officers, many of which are listed as available and do not have regular hours.